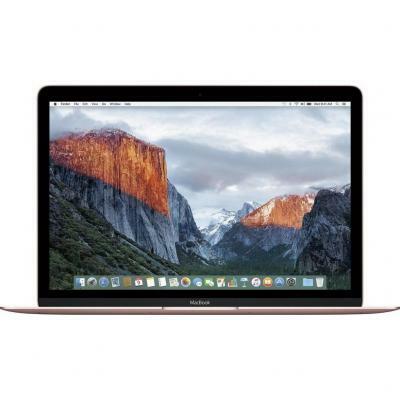 MLHA2UA/A Ноутбук Apple MacBook A1534 (MLHA2UA/A) 12', 2304x1440, IPS, Intel Core m3 (1.1GHz), 8 ГБ, отсутствует, 256 ГБ, Intel HD graphics 515, No ODD, Bluetooth, Wi-Fi, OS X El Capitan, 0.92 кг, Silver 12 мес. 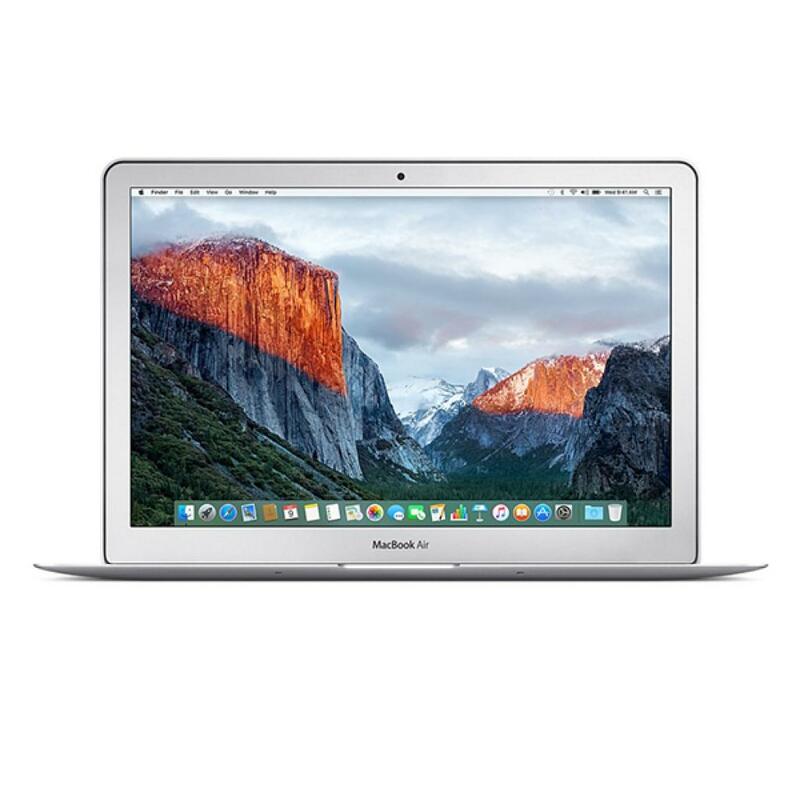 MLH72UA/A Ноутбук Apple MacBook A1534 (MLH72UA/A) 12', 2304x1440, IPS, Intel Core m3 (1.1GHz), 8 ГБ, отсутствует, 256 ГБ, Intel HD graphics 515, No ODD, Bluetooth, Wi-Fi, OS X El Capitan, 0.92 кг, Space Gray 12 мес. 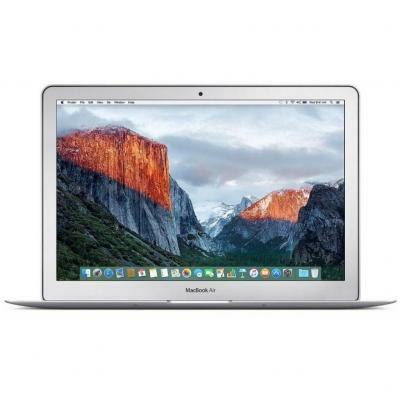 MNYK2UA/A Ноутбук Apple MacBook A1534 (MNYK2UA/A) 12', 2304x1440, Intel Core m3 (1.2 GHz), 8 ГБ, отсутствует, 256 ГБ, Intel HD Graphics 615, No ODD, Bluetooth, Wi-Fi, Mac OS Sierra, 0.92 кг, Gold 12 мес. MNYM2UA/A Ноутбук Apple MacBook A1534 (MNYM2UA/A) 12', 2304x1440, Intel Core m3 (1.2 GHz), 8 ГБ, отсутствует, 256 ГБ, Intel HD Graphics 615, No ODD, Bluetooth, Wi-Fi, Mac OS Sierra, 0.92 кг, Rose Gold 12 мес. 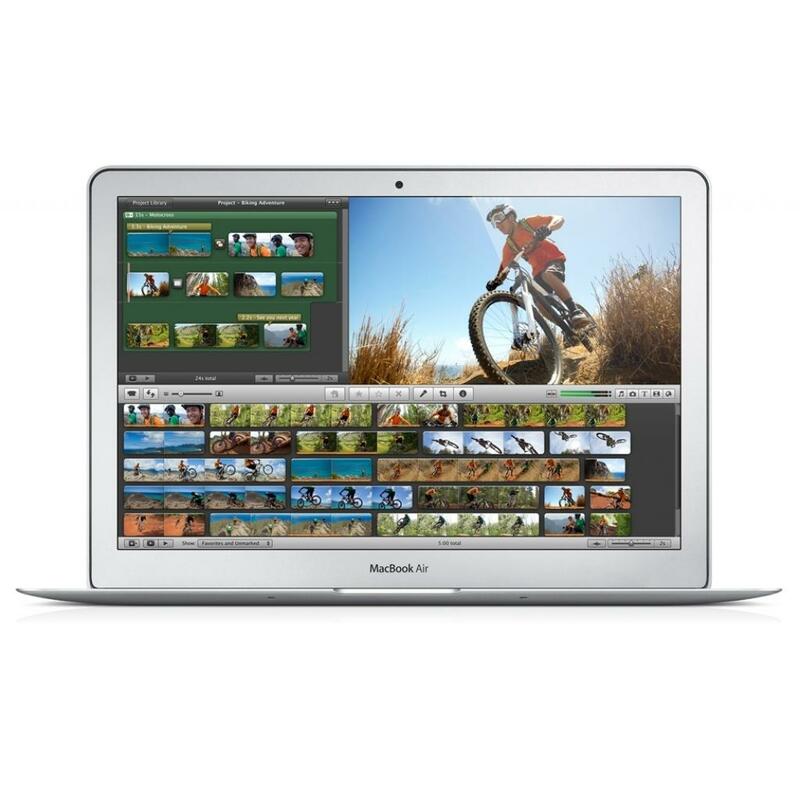 MNYH2UA/A Ноутбук Apple MacBook A1534 (MNYH2UA/A) 12', 2304x1440, Intel Core m3 (1.2 GHz), 8 ГБ, отсутствует, 256 ГБ, Intel HD Graphics 615, No ODD, Bluetooth, Wi-Fi, Mac OS Sierra, 0.92 кг, Silver 12 мес. MNYF2UA/A Ноутбук Apple MacBook A1534 (MNYF2UA/A) 12', 2304x1440, IPS, Intel Core m3 (1.2 GHz), 8 ГБ, отсутствует, 256 ГБ, Intel HD Graphics 615, No ODD, Bluetooth, Wi-Fi, Mac OS Sierra, 0.92 кг, Space Gray 12 мес. MLHF2UA/A Ноутбук Apple MacBook A1534 (MLHF2UA/A) 12', 2304x1440, IPS, Intel Core m5 (1.2GHz), 8 ГБ, отсутствует, 512 ГБ, Intel HD graphics 515, No ODD, Bluetooth, Wi-Fi, OS X El Capitan, 0.92 кг, Gold 12 мес. MLHC2UA/A Ноутбук Apple MacBook A1534 (MLHC2UA/A) 12', 2304x1440, IPS, Intel Core m5 (1.2GHz), 8 ГБ, отсутствует, 512 ГБ, Intel HD graphics 515, No ODD, Bluetooth, Wi-Fi, OS X El Capitan, 0.92 кг, Silver 12 мес. 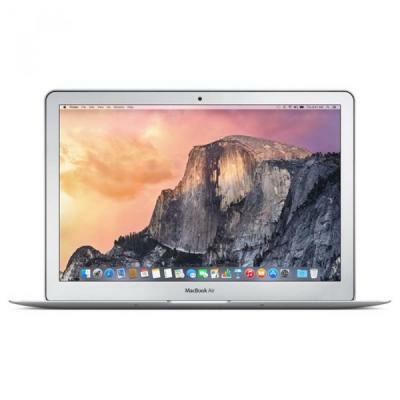 MLH82UA/A Ноутбук Apple MacBook A1534 (MLH82UA/A) 12', 2304x1440, IPS, Intel Core m5 (1.2GHz), 8 ГБ, отсутствует, 512 ГБ, Intel HD graphics 515, No ODD, Bluetooth, Wi-Fi, OS X El Capitan, 0.92 кг, Space Gray 12 мес. MNYL2UA/A Ноутбук Apple MacBook A1534 (MNYL2UA/A) 12', 2304x1440, Intel Core i5 (1.3 ГГц), 8 ГБ, отсутствует, 512 ГБ, Intel HD Graphics 615, No ODD, Bluetooth, Wi-Fi, Mac OS Sierra, 0.92 кг, Gold 12 мес. MNYN2UA/A Ноутбук Apple MacBook A1534 (MNYN2UA/A) 12', 2304x1440, Intel Core i5 (1.3 ГГц), 8 ГБ, отсутствует, 512 ГБ, Intel HD Graphics 615, No ODD, Bluetooth, Wi-Fi, Mac OS Sierra, 0.92 кг, Rose Gold 12 мес. 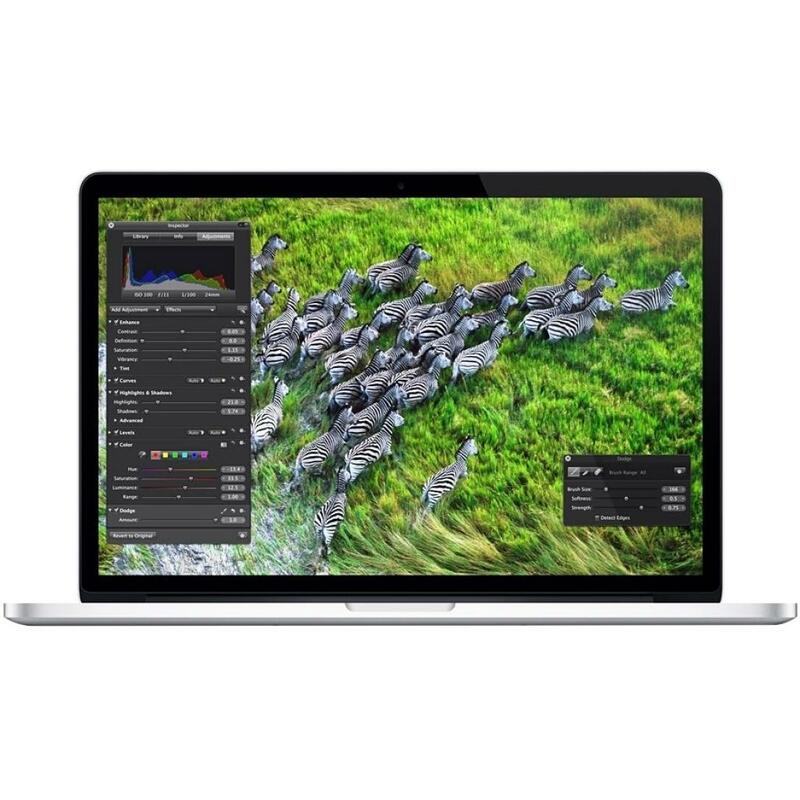 MNYJ2UA/A Ноутбук Apple MacBook A1534 (MNYJ2UA/A) 12', 2304x1440, Intel Core i5 (1.3 ГГц), 8 ГБ, отсутствует, 512 ГБ, Intel HD Graphics 615, No ODD, Bluetooth, Wi-Fi, Mac OS Sierra, 0.92 кг, Silver 12 мес. 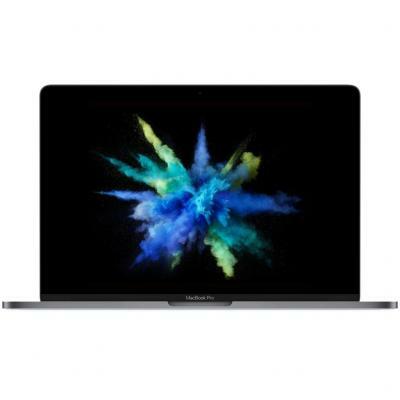 MNYG2UA/A Ноутбук Apple MacBook A1534 (MNYG2UA/A) 12', 2304x1440, IPS, Intel Core i5 (1.3 ГГц), 8 ГБ, отсутствует, 512 ГБ, Intel HD Graphics 615, No ODD, Bluetooth, Wi-Fi, Mac OS Sierra, 0.92 кг, Space Gray 12 мес. Z0TE0002C Ноутбук Apple MacBook A1534 (Z0TE0002C) 12', 2304x1440, IPS, Intel Core m7 (1.3GHz), 8 ГБ, отсутствует, 512 ГБ, Intel HD graphics 515, No ODD, Bluetooth, Wi-Fi, OS X El Capitan, 0.92 кг, Rose Gold 12 мес. 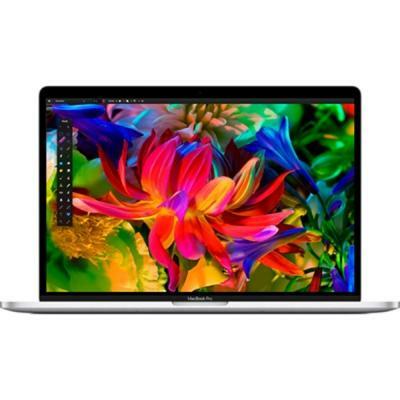 MJLQ2UA/A Ноутбук Apple MacBook Pro A1398 Retina (MJLQ2UA/A) 15.4', 2880x1800, IPS, Intel Core i7 (2.2 ГГц), 16 ГБ, отсутствует, 256 ГБ, Intel Iris Pro, No ODD, Bluetooth, Wi-Fi, Mac OS X Yosemite, 2.04 кг, Aluminium 12 мес. MLW72UA/A Ноутбук Apple MacBook Pro TB A1707 (MLW72UA/A) 15.4', 2880x1800, IPS, Intel Core i7 (2.6 ГГц), 16 ГБ, отсутствует, 256 ГБ, Radeon Pro 450, 2 ГБ, No ODD, Wi-Fi, Mac OS Sierra, 1.8 кг, Silver 12 мес. MPTU2UA/A Ноутбук Apple MacBook Pro TB A1707 (MPTU2UA/A) 15.4', 2880x1800, IPS, Intel Core i7 (2.8 ГГц), 16 ГБ, отсутствует, 256 ГБ, Radeon Pro 555, 2 ГБ, No ODD, Bluetooth, Wi-Fi, Mac OS Sierra, 1.8 кг, Silver 12 мес. 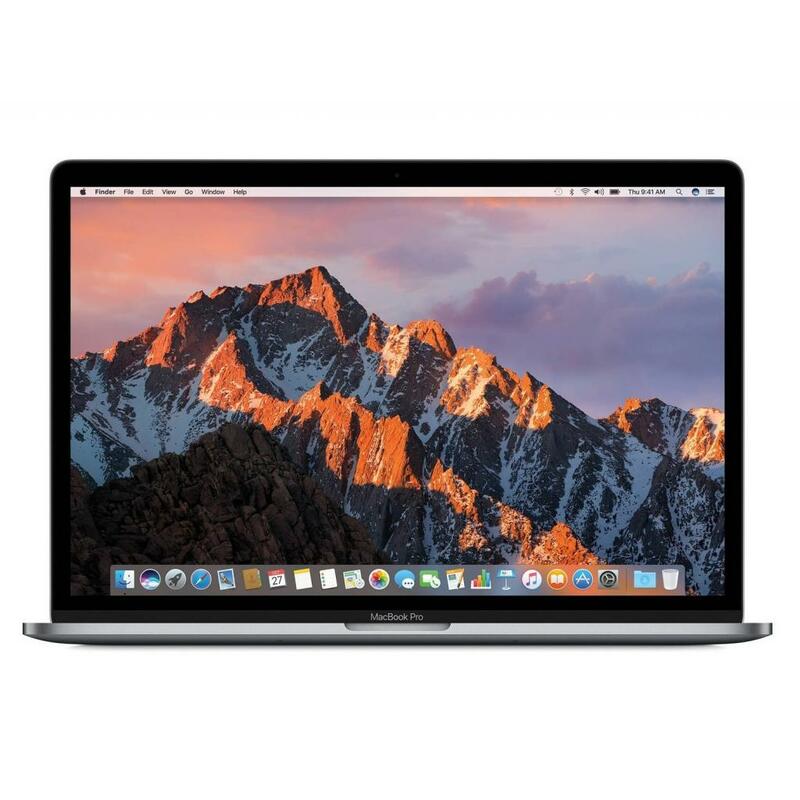 MPTR2UA/A Ноутбук Apple MacBook Pro TB A1707 (MPTR2UA/A) 15.4', 2880x1800, IPS, Intel Core i7 (2.8 ГГц), 16 ГБ, отсутствует, 256 ГБ, Radeon Pro 555, 2 ГБ, No ODD, Bluetooth, Wi-Fi, Mac OS Sierra, 1.8 кг, Space Gray 12 мес. Z0UB001MW Ноутбук Apple MacBook Pro TB A1707 (Z0UB001MW) 15.4', 2880x1800, IPS, Intel Core i7 (2.8 ГГц), 16 ГБ, отсутствует, 512 ГБ, Radeon Pro 555, 2 ГБ, No ODD, Bluetooth, Wi-Fi, Mac OS High Sierra, 1.8 кг, Space Gray 12 мес. 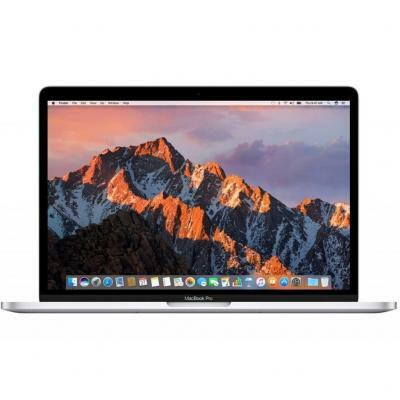 MLW82UA/A Ноутбук Apple MacBook Pro TB A1707 (MLW82UA/A) 15.4', 2880x1800, IPS, Intel Core i7 (2.7 ГГц), 16 ГБ, отсутствует, 512 ГБ, Radeon Pro 455, 2 ГБ, No ODD, Bluetooth, Wi-Fi, Mac OS Sierra, 1.8 кг, Silver 12 мес. MLH42UA/A Ноутбук Apple MacBook Pro TB A1707 (MLH42UA/A) 15.4', 2880x1800, IPS, Intel Core i7 (2.7 ГГц), 16 ГБ, отсутствует, 512 ГБ, Radeon Pro 455, 2 ГБ, No ODD, Bluetooth, Wi-Fi, Mac OS Sierra, 1.8 кг, Space Gray 12 мес. 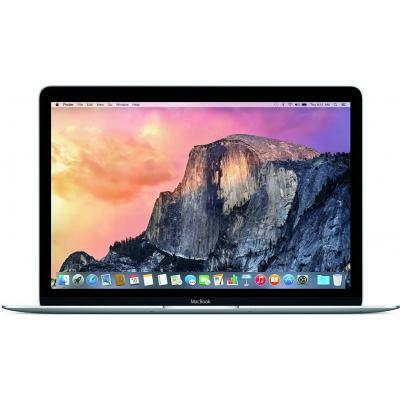 Z0SH0014L Ноутбук Apple MacBook Pro TB A1707 (Z0SH0014L) 15.4', 2880x1800, IPS, Intel Core i7 (2.9 ГГц), 16 ГБ, отсутствует, 512 ГБ, Radeon Pro 460, 4 ГБ, No ODD, Wi-Fi, Mac OS Sierra, 1.8 кг, Space Gray 12 мес. Z0T6000FZ Ноутбук Apple MacBook Pro TB A1707 (Z0T6000FZ) 15.4', 2880x1800, IPS, Intel Core i7 (2.9 ГГц), 16 ГБ, отсутствует, 1 ТБ, Radeon Pro 460, 4 ГБ, No ODD, Wi-Fi, Mac OS Sierra, 1.82 кг, Silver 12 мес. Z0SH000UY Ноутбук Apple MacBook Pro TB A1707 (Z0SH000UY) 15.4', 2880x1800, IPS, Intel Core i7 (2.9 ГГц), 16 ГБ, отсутствует, 1 ТБ, Radeon Pro 460, 4 ГБ, No ODD, Wi-Fi, Mac OS Sierra, 1.82 кг, Space Gray 12 мес. 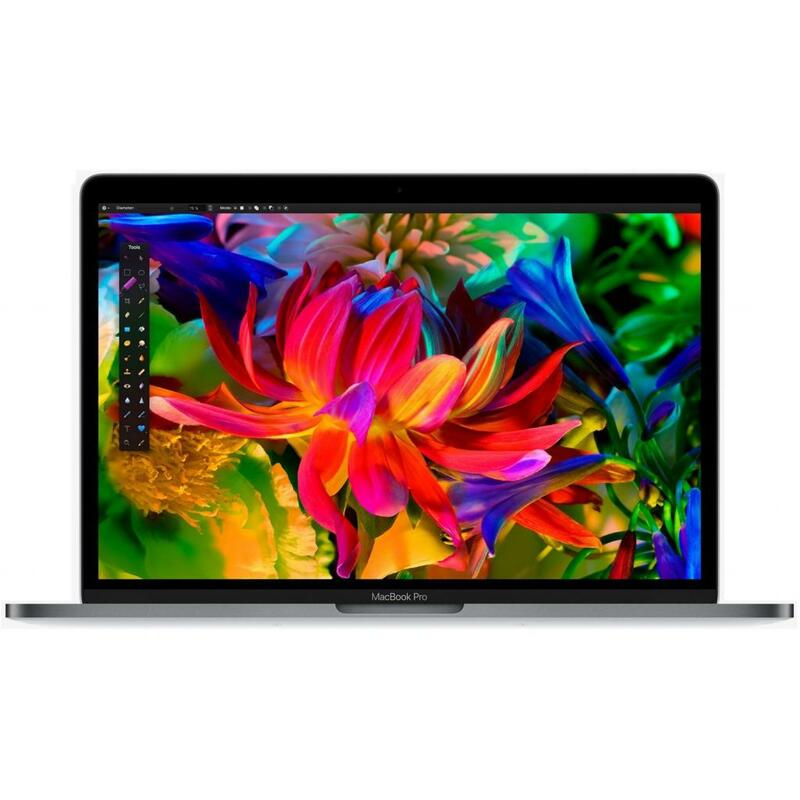 Z0SH000UZ Ноутбук Apple MacBook Pro TB A1707 (Z0SH000UZ) 15.4', 2880x1800, IPS, Intel Core i7 (2.9 ГГц), 16 ГБ, отсутствует, 2 Тб, Radeon Pro 460, 4 ГБ, No ODD, Wi-Fi, Mac OS Sierra, 1.82 кг, Space Gray 12 мес. Z0T6000YT Ноутбук Apple MacBook Pro TB A1707 (Z0T6000YT) 15.4', 2880x1800, IPS, Intel Core i7 (2.9 ГГц), 16 ГБ, отсутствует, 2 Тб, Radeon Pro 460, 4 ГБ, No ODD, Wi-Fi, Mac OS Sierra, 1.8 кг, Silver 12 мес.